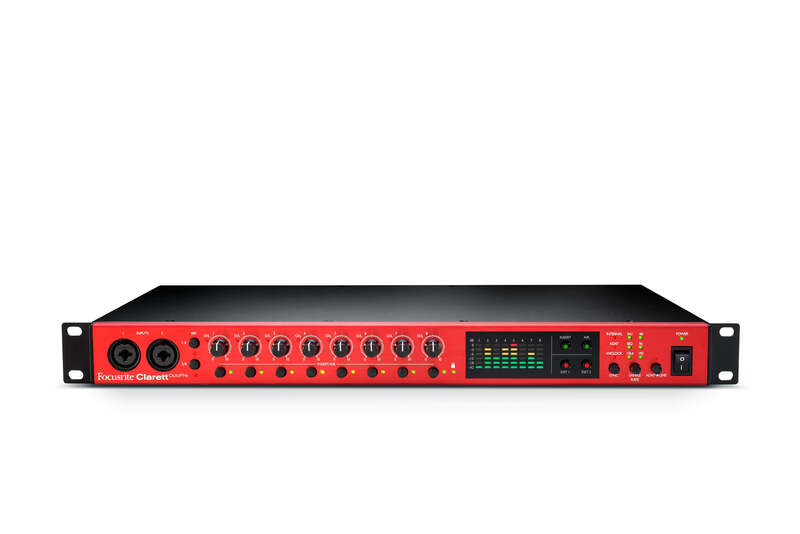 Clarett OctoPre gives you eight Clarett mic pres renowned for their transparency, and eight outputs too. 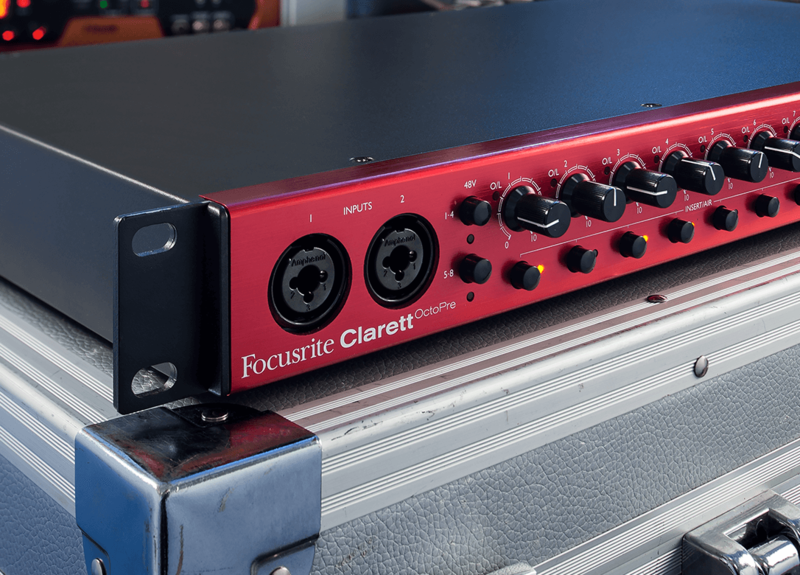 You can use these to extend the capabilities of your Clarett audio interface or any other interface fitted with ADAT optical inputs and outputs. 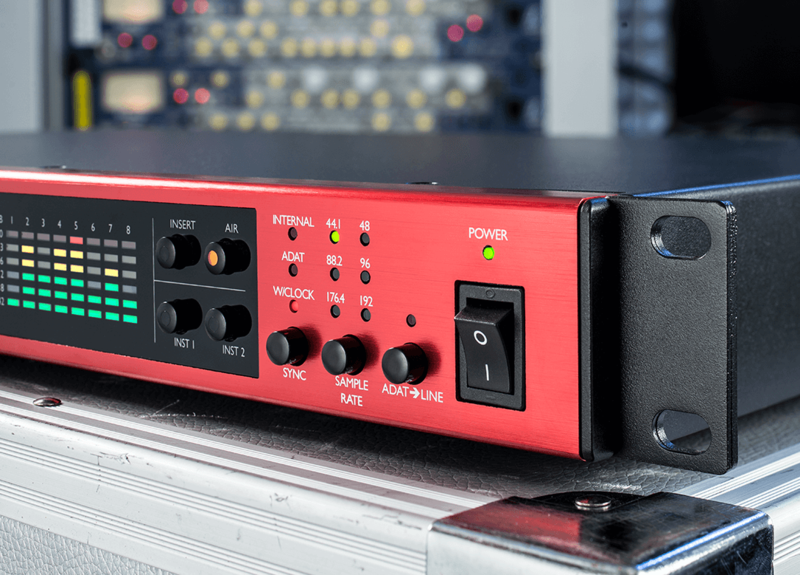 The eight mic pres have been designed specifically for the Clarett range, with plenty of gain, yet low noise and distortion – and great sound quality. They are Air-enabled, so can reproduce the input impedance, clarity and frequency response curve of our original ISA mic preamp. 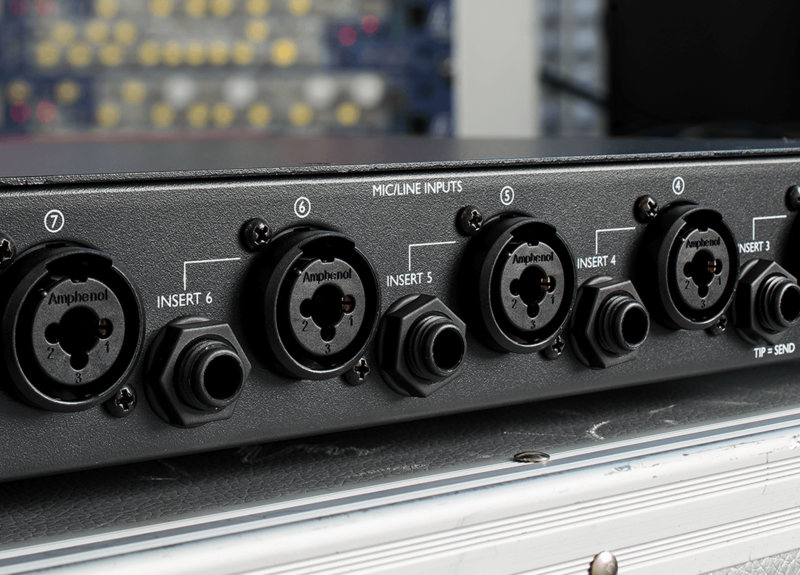 The front panel includes dual instrument inputs featuring extra headroom to handle the loudest pickup, while the rear panel includes universal XLR/jack connectors for the remaining auto-switching mic/line inputs. 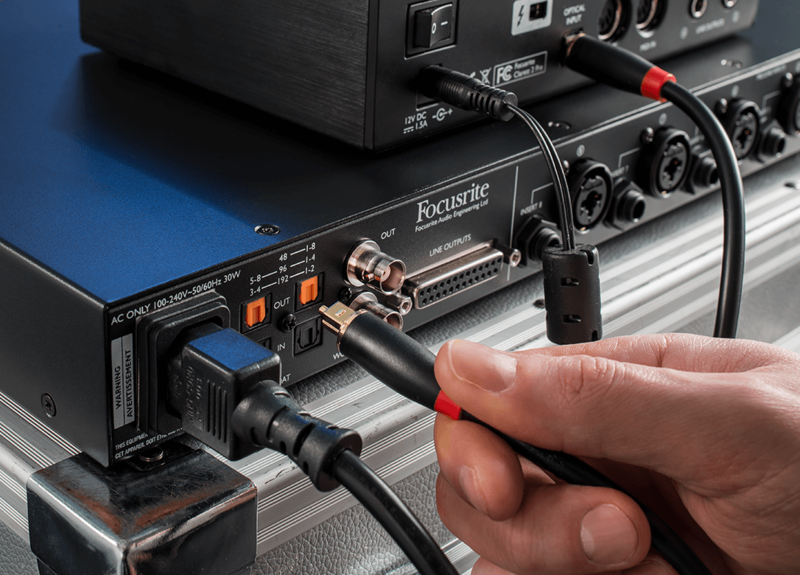 Each input has its own switched insert point for single-cable connection of compression, equalisation and other outboard analogue processing – with hardwired relay bypass so you can leave outboard gear or a patchbay connected ready to access at the press of a button. 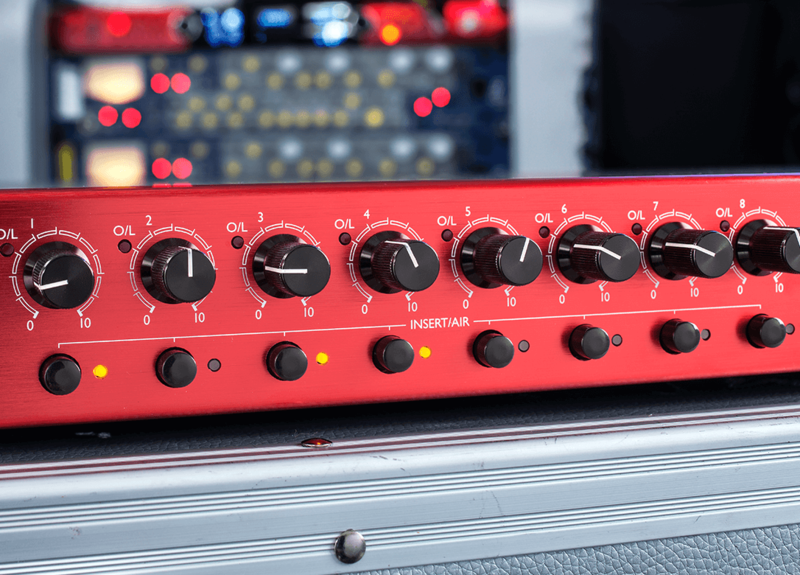 The Clarett OctoPre offers up to eight ADAT digital channels feeding 25-pin DSUB rear-panel analogue outputs, making it useful for mixing as well as tracking. 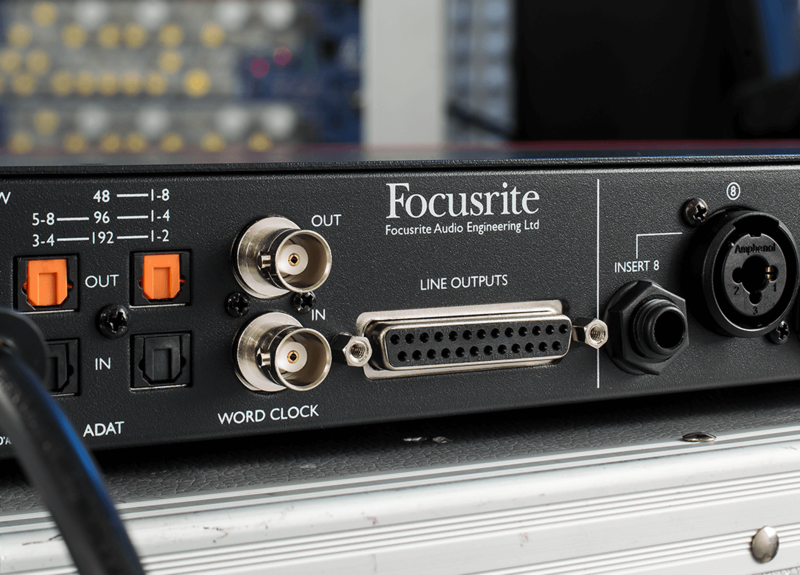 The line outputs can optionally provide feeds from the mic pres – useful for feeding a live console while recording the digital outputs. 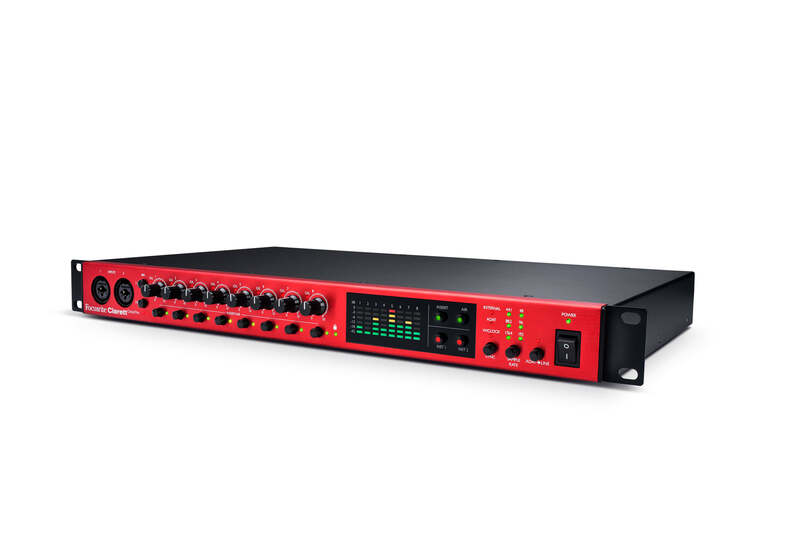 The Clarett OctoPre's precision 24-bit converters operate at standard sample rates all the way up to 192kHz – ideal for hi-res audio – with up to 118dB (A-D)/119dB (D-A) dynamic range. 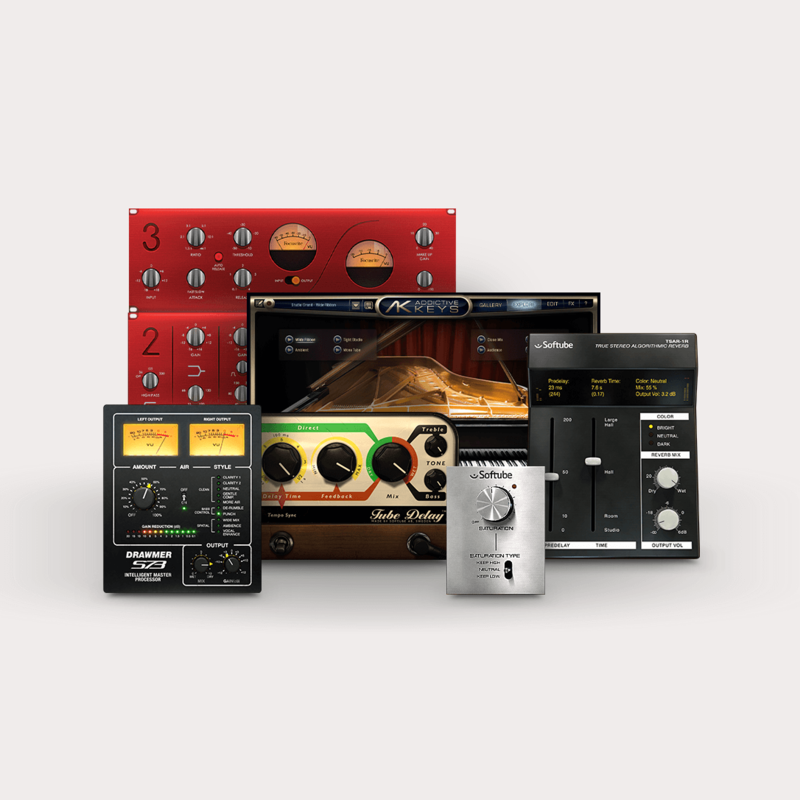 Hear your recordings sound better than you've ever heard them sound before. 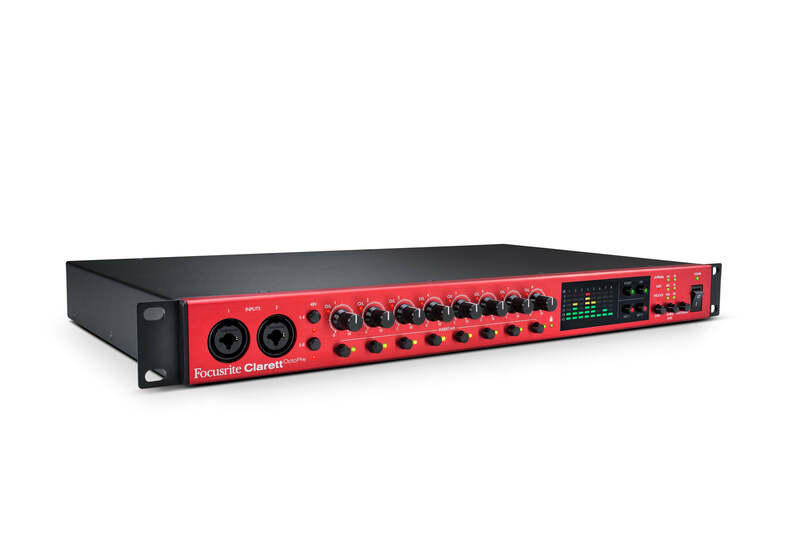 Find out just how easy it is to set up your Clarett OctoPre.